We don't have enough direct feedback to award or rating at this time. 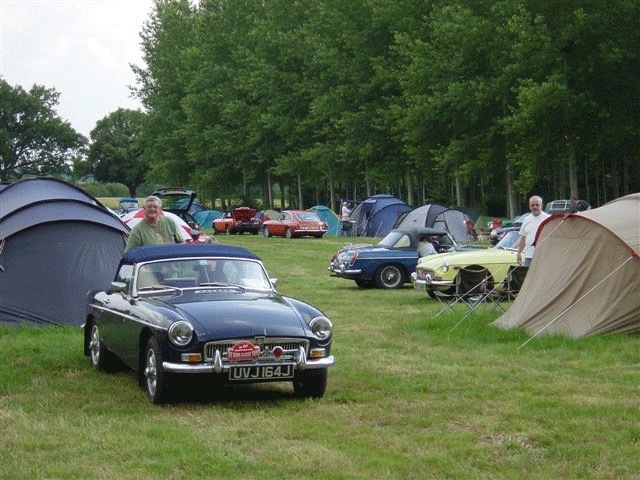 Small groups of people in nice cars out for a civilised weekend package. None, other than feedback from Beermountaineers who have stayed here is needed. 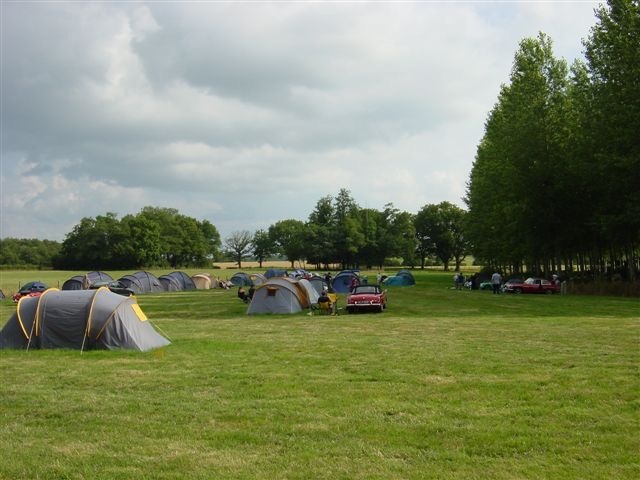 Luxury camping in grounds of chateau 30 minutes drive from the circuit. Great setting and like minded campers around you using this place as a base to watch the race. Good purpose built facilities, lots of open camping space. Friday night BBQ, breakfast included, coach transfer service, you can even get them to put a tent up for you, full on site support. Stating the obvious, no sound of cars whizzing by here, or the smell of burning rubber in the morning, but that's possibly not what you are after? Situated 35km away on the north west side of Le Mans, Chateau d'Eporce is 30 minutes drive to the track in normal traffic conditions. 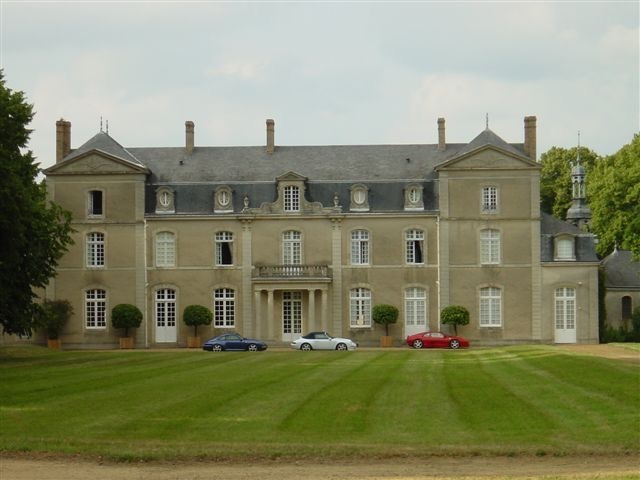 The Chateau d'Eporce offers are primarily designed to cater for owners of performance and classic marque cars seeking a tranquil and peaceful environment.